Wed, September 14, 2016 6:30 P.M. 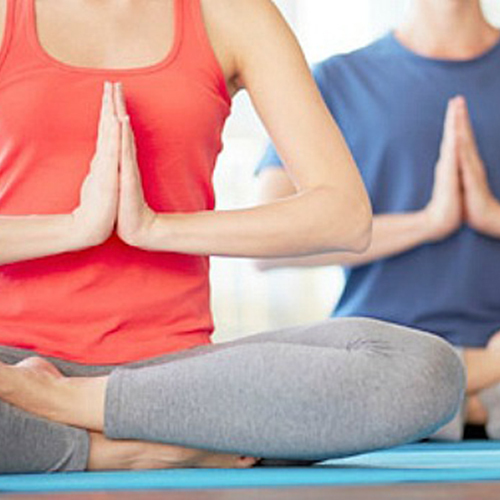 Relieve stress, relax, and get fit with this FREE inclusive yoga class. All skill levels, beginner to advanced, are welcome. Mats are provided, or you can bring your own.